A disability rights group in New York City has filed a class-action lawsuit against Uber, alleging the company doesn’t do enough to provide for riders who need wheelchair-accessible vehicles. The suit, filed today, says that the few wheelchair-accessible vehicles (WAVs) available in New York aren’t enough to accommodate the large disabled population — there are less than 100 to serve all five boroughs. It was brought by Disability Rights Advocates on behalf of a number of local advocacy groups. While there is a version of Uber created specifically to help those who need wheelchair access — called UberWAV — the users say it isn’t enough, primarily because it’s not an exclusive network. Anyone who owns an UberWAV-compliant vehicle may also use it to transport non-disabled Uber passengers, meaning that anyone who needs to use WAVs specifically will have to wait even longer to get one. Riders either face very long wait times or can’t get rides at all. The human rights law reflects the City Council’s commitment to accessibility. Uber is flagrantly violating that law. 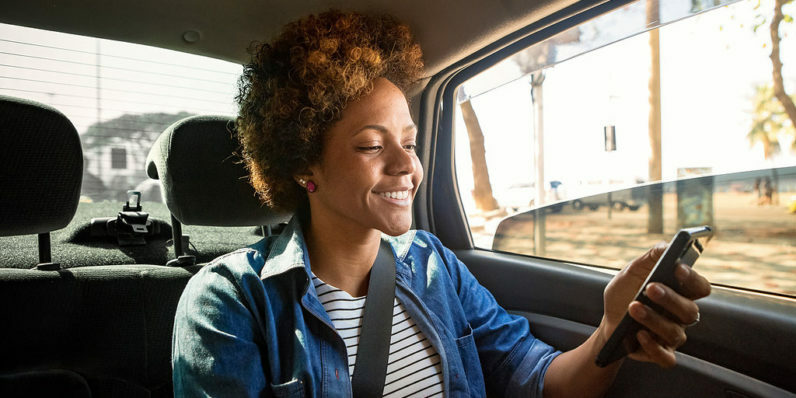 Uber revamped their WAV options last year, partnering with local companies to add more accessible cars to its fleet. Most recently, it’s expanded its Access service to four more new markets in the UK just days ago. That said, this isn’t the first time the company has been taken to the cleaners for lack of accessibility — nor even the the first time in NYC. Last year, in January, a rider from NYC complained for essentially the same reason. That rider, Dustin Jones, is a board member of at least two of the organizations named as plaintiffs in the suit. This post was updated to correct insensitive language that was pointed out on Twitter. We regret the error.